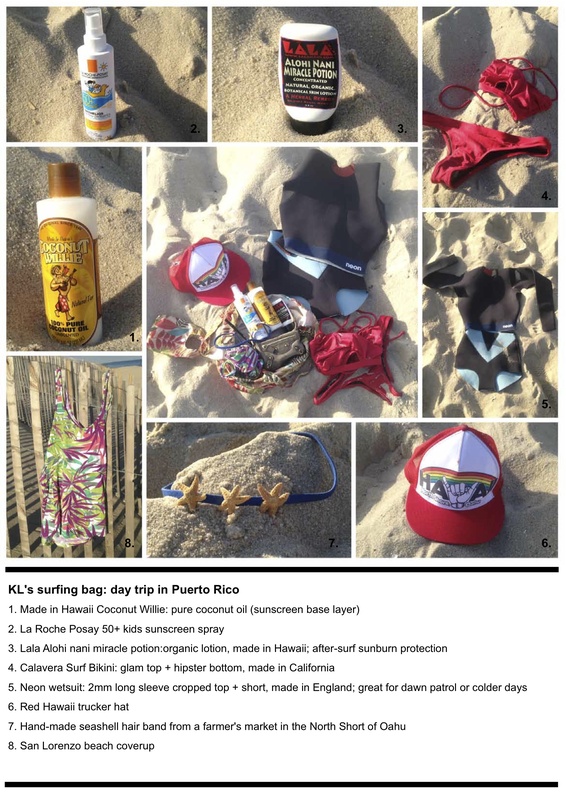 What's in your Surf Bag? 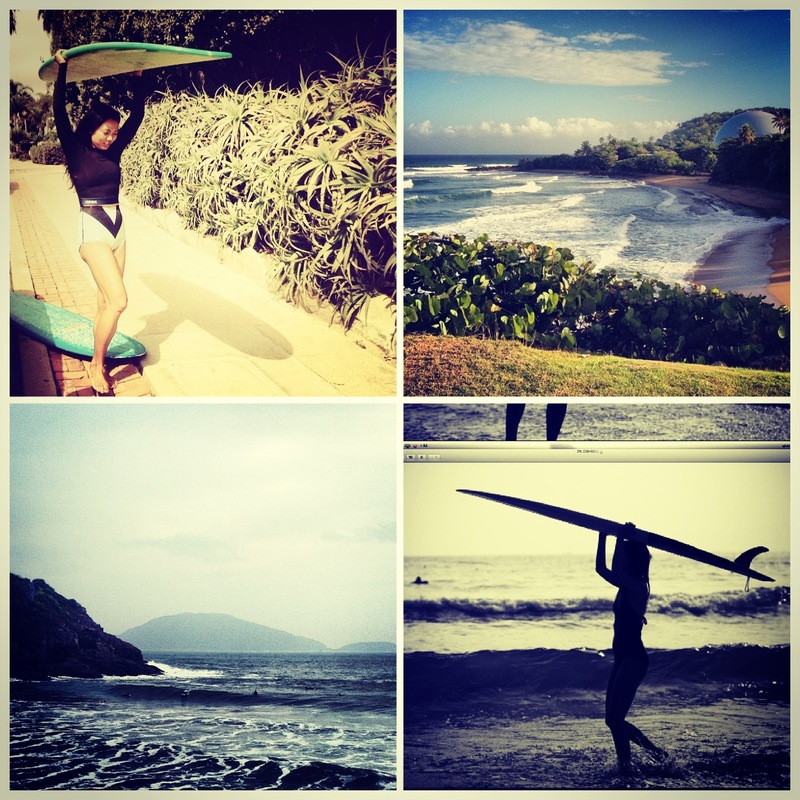 As a surfer, we all love to travel and surf! 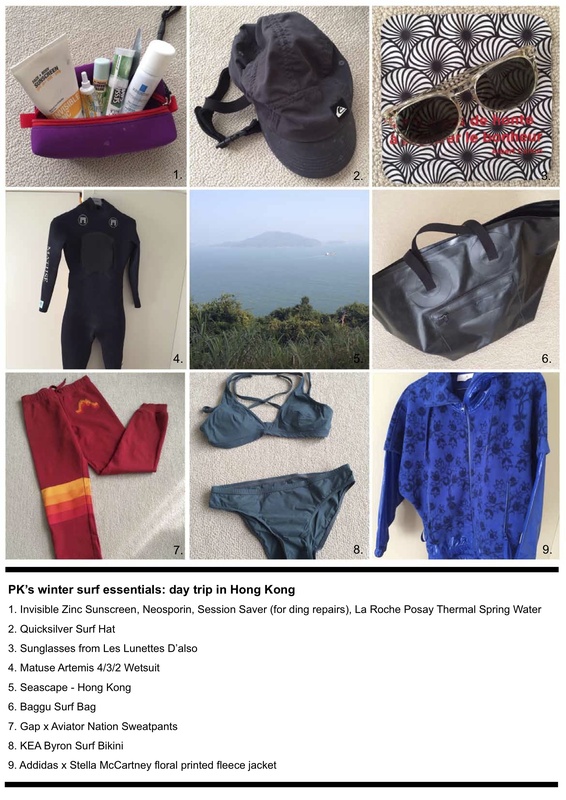 Surf Mei Mei share what's in our surf bag for you to pack well! Winter is here. 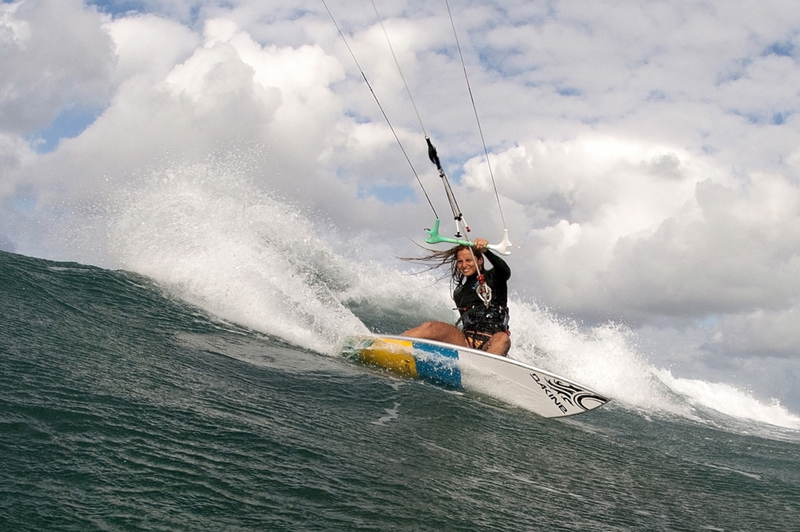 Many of us are escaping the cold winter and traveling to warmer climates to surf. Hong Kong: average air temperature in January: 15C/59F; average water temperature in January is about 17C/62F. Wetsuit recommendation: 4/3 for girls. Puerto Rico: average air temperature in January is 26C/ 81F, average water temperature in January is 28C/ 82F. Air temperature drops during early mornings. 2mm wetsuit is recommended for girls during dawn patrol.